This kitty needed a bath after wondering into a barn and getting oil on her fur, but when they tried to give this sweet kitty a gentle bath, you’ve gotta hear the reaction! 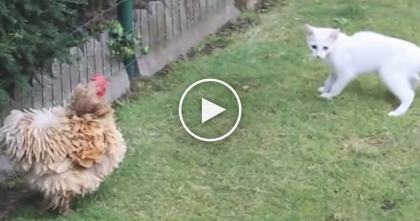 “No, no no no no no…” This kitties reaction is too funny! 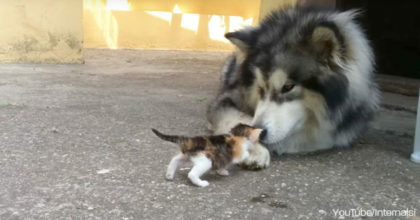 I can actually hear this cat saying “NO” can you?? This is too funny! 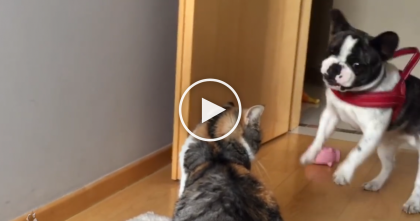 This Mommy Cat Won’t Take NO For An Answer… When It’s Bath Time, It’s Bath Time! 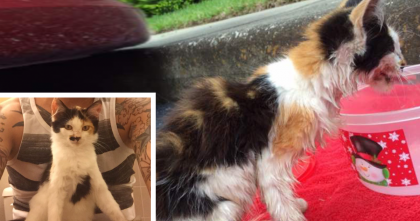 She Was Starving And Abandoned, But Then Someone Came To The Rescue…AMAZING.